[New for 2016] We are about half way through summer now right? Between official seasons and school years and however crazy hot it is, I have no idea if that's a safe thing to say, but I'm going with it. At this point, I am basically just meandering around the freezer aisle waiting for something to go on sale and catch my eye. This was only a little on sale at Target ($4.09), but it'll do since their stock of Drumsticks was wiped out. 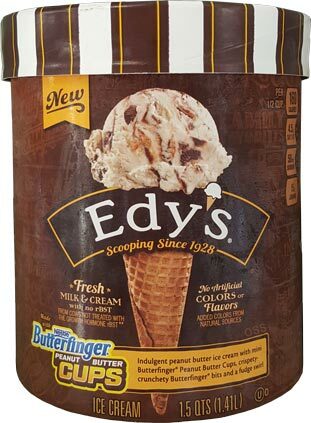 I've tried most of the Edy's candy flavors now so how will this one compare? I'm going to keep this simple... I don't like it. It's too potent, and not in any kind of fun way. It feels like they tried to tweak the peanut butter to taste like a butterfinger but it just comes across gross and fake. Or maybe the fudge somehow interacts with the peanut butter in an odd way. Or maybe it's just all the food science backfiring. All I know is that I finished my serving but no part of me wants to recommends this flavor right now. I think this is my least favorite butterfinger flavor I've ever had. 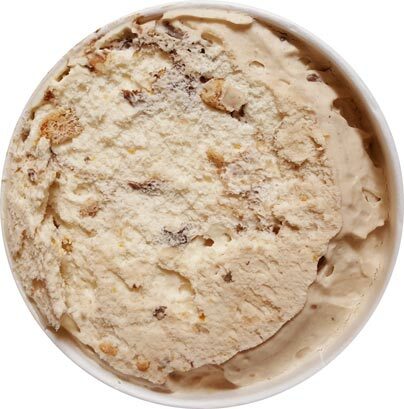 It's funny because the butterfinger peanut butter (ice cream) cups did grow on me in time, but it's like were back to square one. Actually, we are further back then that. There was a weirdness to the cups as well but the chocolate shell helped balance things out. Here I think the fudge swirl makes thinks worse. Yes, the cups are adorable. If you look closely, they are square just like their big brothers. They are very thin but are still fun to extract and all, but nowhere near good enough to counteract everything else going on here. I know we all have our personal peanut butter preferences, but I just don't get this. I'm sure a few people will like the in your face nature of this, but I am not one of those people. On Second Scoop: Whenever I come out strongly against something, there is always a lingering hesitation of "was I too hard on that flavor? ", but then I remember that that's the whole point of On Second Scoop. I went in with certain expectations and this flavor failed them, but today is a new day. I take a bite and think maybe it's not that bad. I take another and then another and go "yeah, I see what was bugging me". There is still an oddness to the flavor of the base. The difference today is that I will add a caveat. If you can hit a section with a bunch of cups in it, the flavor does become more balanced. I did mention this yesterday but I found a much larger section of cups today. When that happens, the overall product isn't too bad. It could and should be better, but it's not like I will throw this one out. 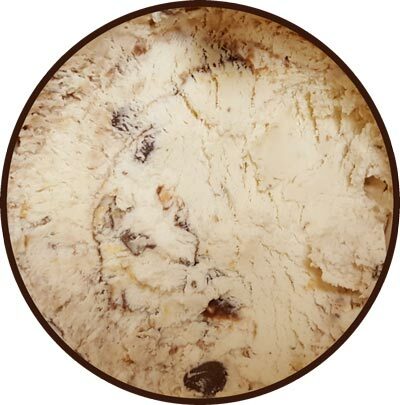 On Final Scoop: No, knocking this flavor was the right call. 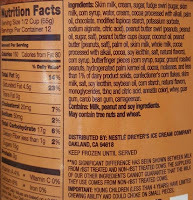 There is a weirdness and fakeness to the peanut butter and it annoys me greatly. Yes, the cups try to help to some degree and not every bite is equally annoying, but the base should be excellent on it's on and then complimented by the cups. Skip this one. do you mean they should or I should? either way, it certainly wouldn't hurt! 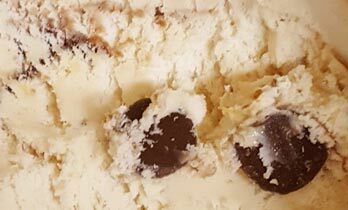 This review was so negative I'm actually more tempted to try it than if you were to describe it as "meh" or "okay"
Is the peanut butter ice cream base better than Breyer's Reese's peanut butter ice cream base?